This property hits everything on the bucket list! Views galore, walk to town, around the corner from the bike path, and located on a quiet cu-lde-sac in a highly desirable neighborhood. Hard to believe! 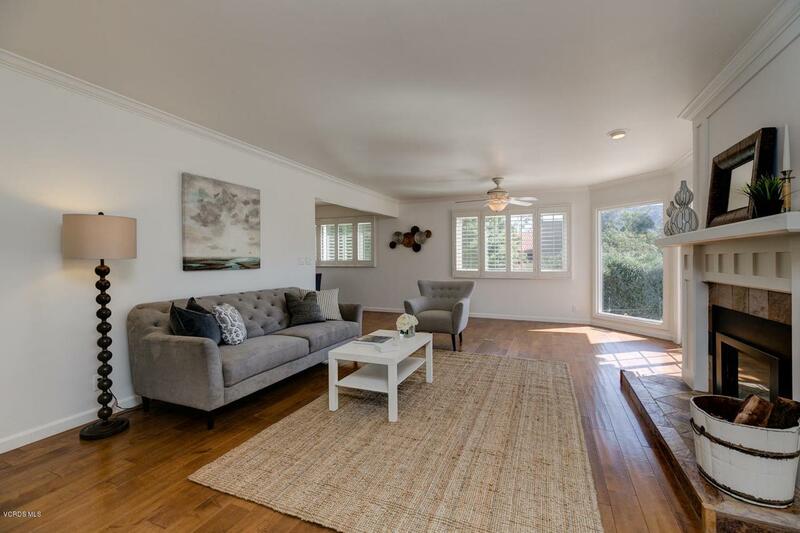 This meticulous property on over 1/3 acre is truly special, with wood floors, a spacious living room including a beautiful stone fireplace, 3 bedrooms, 2.5 baths PLUS an office with built in bookcases and access to the wrap around deck. The chef in you will love preparing a gourmet meal in the gorgeous kitchen hosting stainless steel appliances, granite counter tops and an island that will give you ample space for all your cooking needs. A pathway leads to the gazebo where you will enjoy privacy and mountain views~ a perfect spot for morning coffee. All this plus, RV parking, 2 car garage, a low maintenance yard, and more! 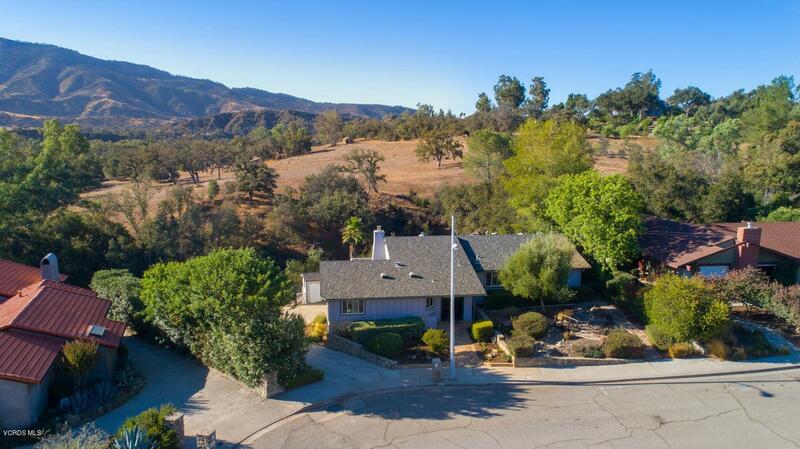 You will fall head over heels for this impressive property located in the heart of Ojai!! 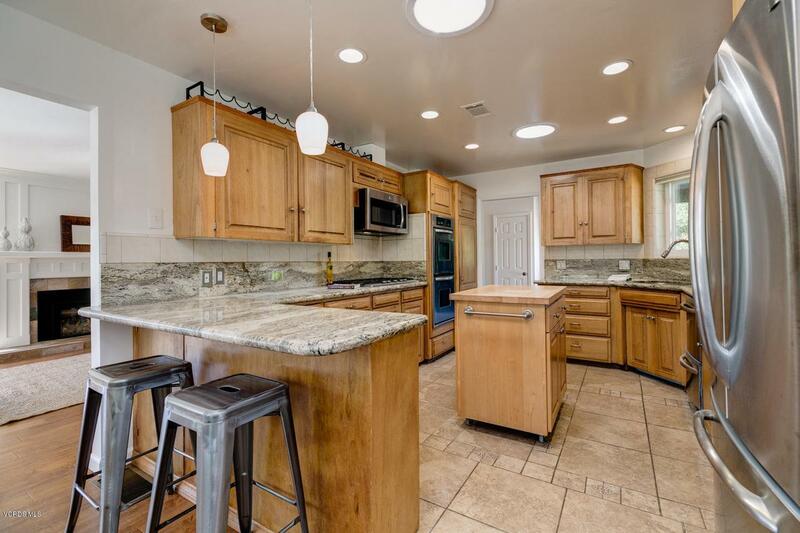 Sold by BRE#01862743 of Keller Williams West Ventura County. 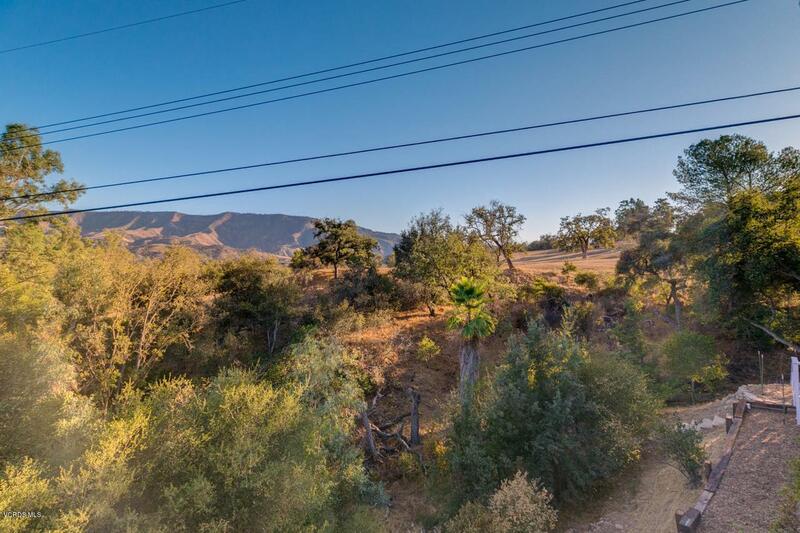 Listing provided courtesy of Tonya Peralta DRE#01862743 of Keller Williams West Ventura County and Rachelle Giuliani CA DRE# 02047608 of Keller Williams West Ventura County.